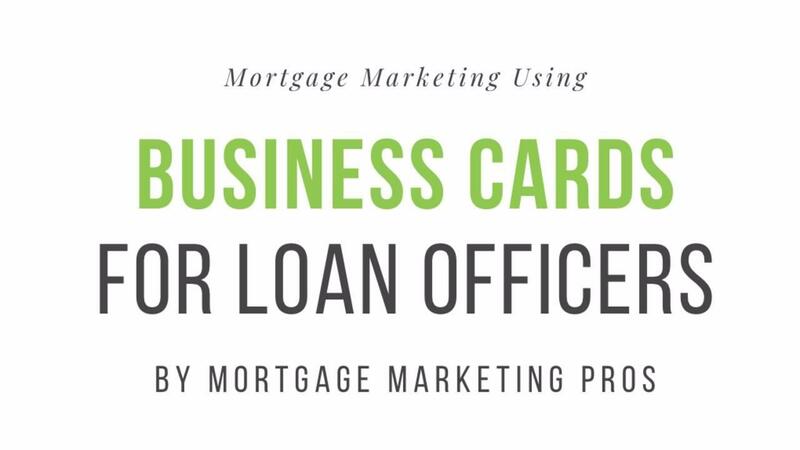 Business cards for loan officers is one of the most important, cost-effective and versatile marketing tools to have. Because they're inexpensive, easy to carry with you and easy to get in front of people. Especially for businesses just starting out. However, your card needs to make a great impression. A well-designed business card can effectively promote your business, but there's a good chance that if your card looks unprofessional, it may be thrown in the dustbin or just lie in a drawer, collecting dust. Your business card needs to tell people what you and your business is about, instead of only telling people who you are and where to contact you.